Last week I traveled to the rural district of Manufahi where HAI Timor-Leste opened an office in 2012 when we got a USAID grant to pilot a mobile phone, or mHealth project. We call the project Mobile Moms, or Liga Inan in the local language here in Timor. When we first started the project we conducted a baseline survey of about 600 households to collect data on a variety of topics including, do women with young children own mobile phones? Where do they deliver their babies and from whom to they typically seek care? We also asked general questions about their level of education, whether they can read and write in the local language and their knowledge about ways to have a healthy pregnancy and delivery. 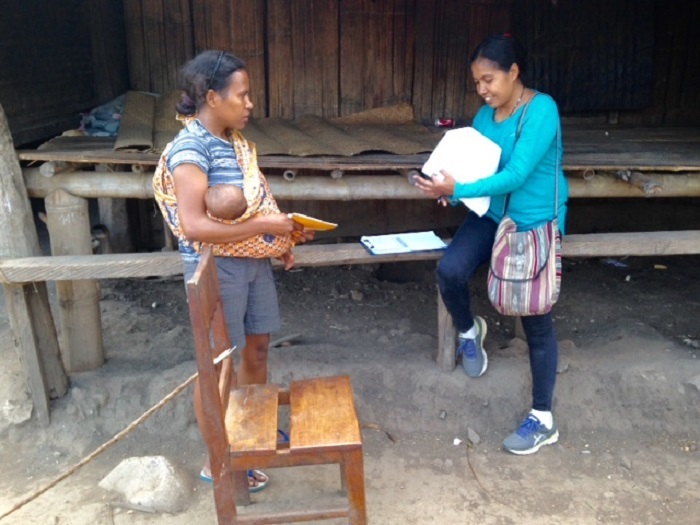 This month we are going back to these same communities to do a final survey to compare with our baseline to help us assess whether the Liga Inan program is making a difference in improving health outcomes for pregnant women. I was lucky to join one of HAI’s survey teams for a couple of days. 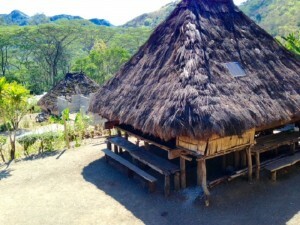 We went by car to the village of Grotu and on to the hamlet of Colidasi. Prior to setting out for Colidasi, we met with the Chefe of the District, the Director of Health for the District, officials from the district health management team, the Chefe of the Community Health Center, the Chefe of the village and the Chefe of the hamlet or aldeia to gain proper permissions before commencing with contacting households. Lots of protocol to follow here in Timor-Leste! 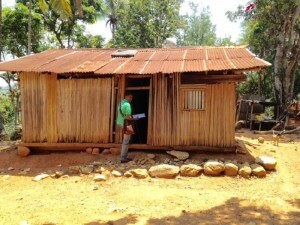 When working in communities we rely on our Timorese staff to guide all those processes. With all the proper permissions in hand we set out for Colidasi – turns out that was quite the driving adventure! The road would seem to most accessible only on foot or horseback! But thanks to a four wheel drive truck and the amazing skill of Gunter Worang, HAI driver extraordinaire, we managed to drive all the way in. It gave me renewed respect for the skill of our drivers and the responsibility they take on assuring the safety of our staff as they traverse some of the roughest roads I’ve ever traveled! Once in Colidasi we carefully mapped all 62 households in the hamlet as the first step in our random sampling process. Then it was time for spin the bottle – think empty plastic water bottle on a dirt road that would decide which direction the two person interview teams would set off. Once we randomly selected the first house we went on foot knocking on doors to find women with children two years of age or younger willing to be interviewed. 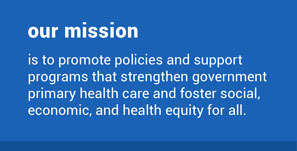 I joined HAI Health Promotion Officer, Sergio da Silva. We canvassed 22 houses in order to conduct 4 interviews. It was not difficult to find women willing to participate as nobody refused, but finding women with young children did prove somewhat challenging. In fact, HAI staff who worked on the baseline survey in 2012, told me this has been more challenging during this survey. We will have to wait for the results of the data, but it could be that more women are using family planning to delay or limit future childbearing. In fact, of the 8 interviews that I participated in all the women reported using a modern method of family planning. My role in the survey was small, but for the rest of the survey team it has been a massive effort as they canvass a large, rural and remote area of the country. While Gunter was able to drive our team all the way into our site, some of the villages are only accessible by foot. 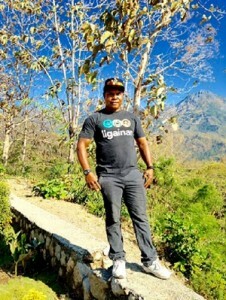 The team has shown considerable determination and commitment by trekking up mountains and forging rivers to make sure we reach even the most rural and isolated communities. Though the days are long and tiring, Angela de Jesus, HAI’s Translation and Communication Officer, says she loves working as a team leader for HAI’s survey and tells me that it has given her a valuable learning experience. She goes on to say, “Through this experience I have met so many mothers in rural areas living in quite difficult conditions. It has made me feel more passionate and motivated for my work with HAI after meeting with all these mothers. The work that I am doing right now is worthy to help these mothers to have better condition for their health.” I couldn’t agree more!